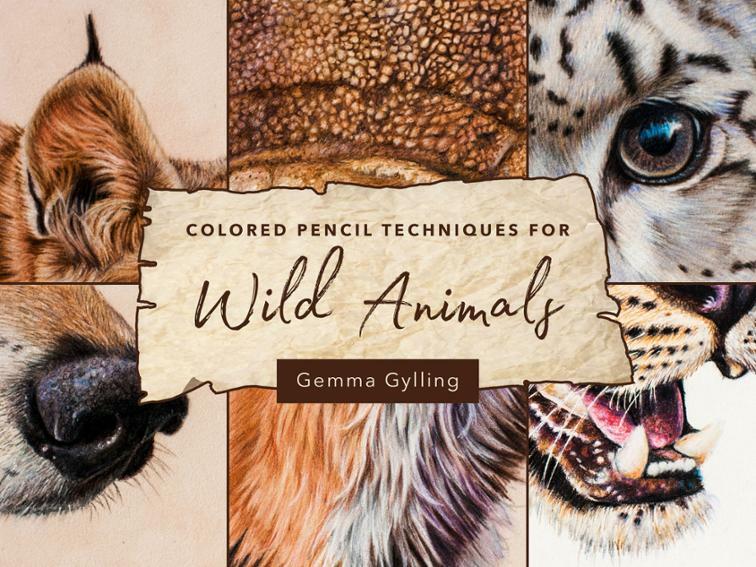 I am very excited to announce that my artwork will be in the Sandra Angelo, Colored Pencil Masters home study course. I'm sorry I haven't posted much lately. 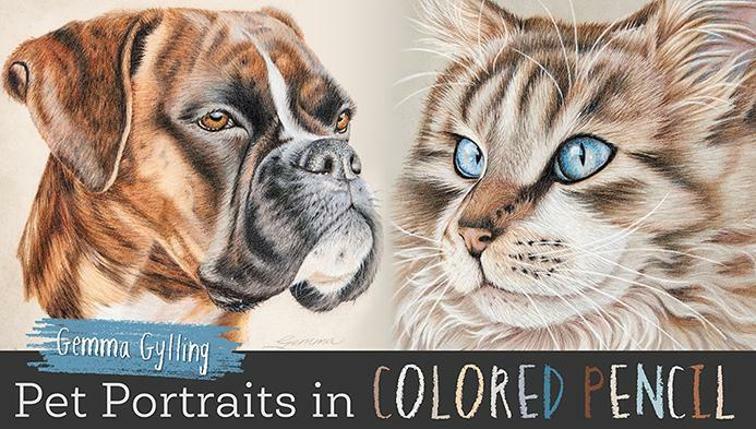 I have been really really busy creating my book titled "The Complete Colored Pencil Guide to Cats, Wild and Domestic". With that being said, I most likely won't be posting much on my blog. I will try to keep you all posted but it won't be as often as before. 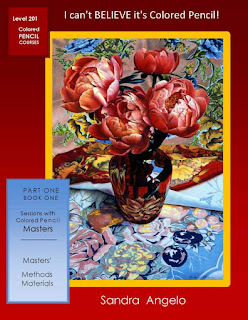 I also wanted to take this opportunity to let you all know that my artwork is featured in the new book titled, "Strokes of Genius, Best of Drawing 4". The book is now published and available online and in book stores and art stores all over. 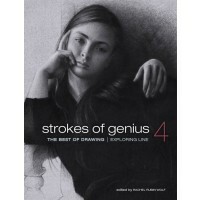 Here is the information regarding the Strokes of Genius book; http://www.northlightshop.com/strokes-of-genius-4. My artwork will also be featured in the next Strokes of Genius book but that won't be available until next year.